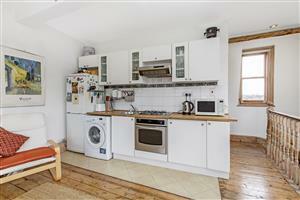 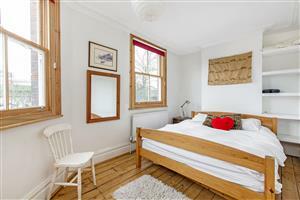 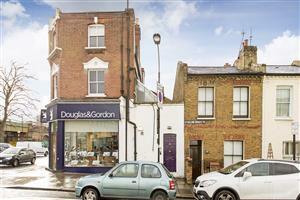 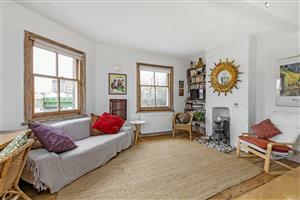 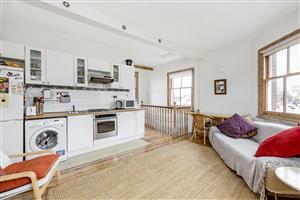 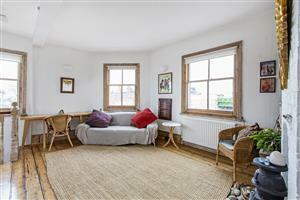 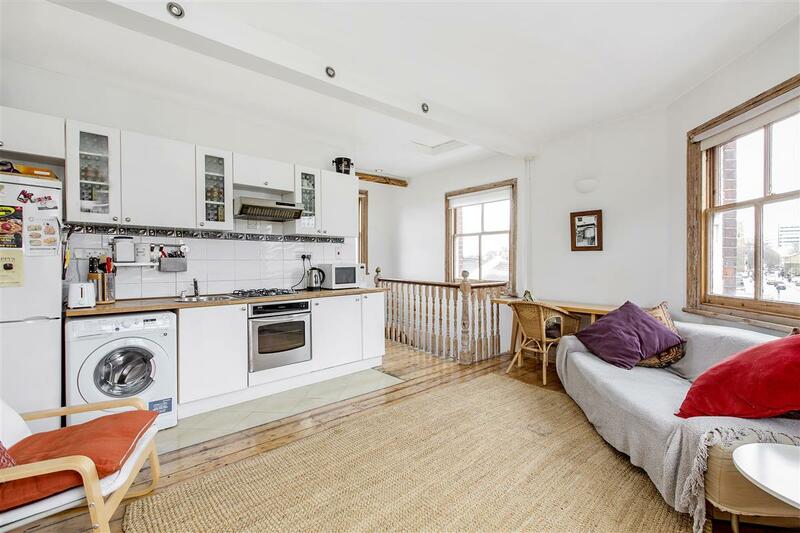 A split level two bedroom apartment in Hammersmith, seconds away from Ravenscourt Park. 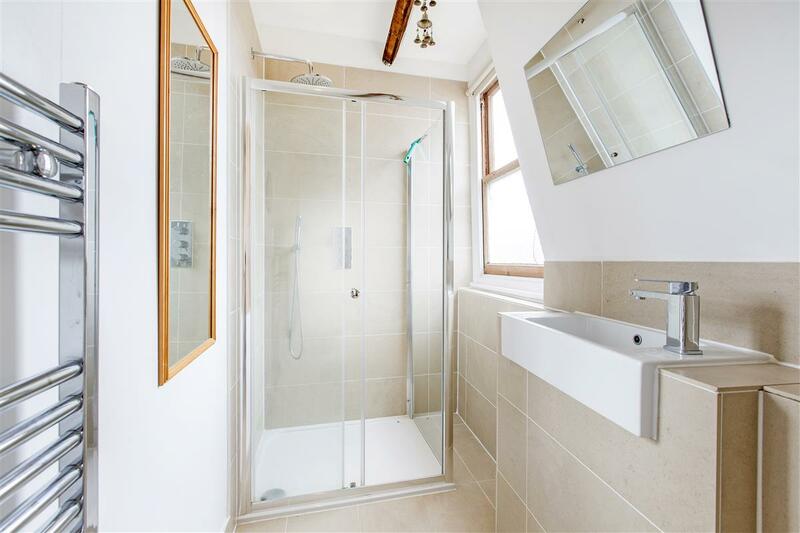 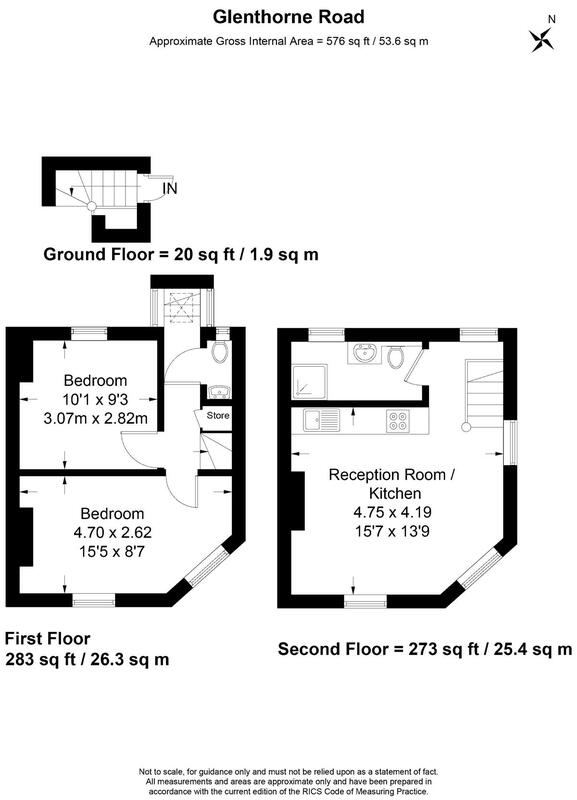 This well-proportioned two bedroom apartment comprises of two large double bedrooms, a spacious living area and kitchen, a modern bathroom, and a separate cloakroom. 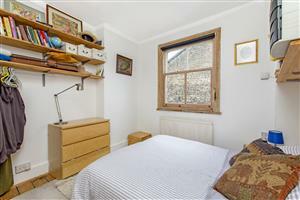 Packed full of character, this charming property would make a perfect investment or first time purchase. Situated just minutes away from Ravenscourt Park Tube Station (District), this apartment is also located within a short walk to Hammersmith Tube Station (Piccadilly, District, Hammersmith & City) and Bus Centre which runs regular services into the West End and City. 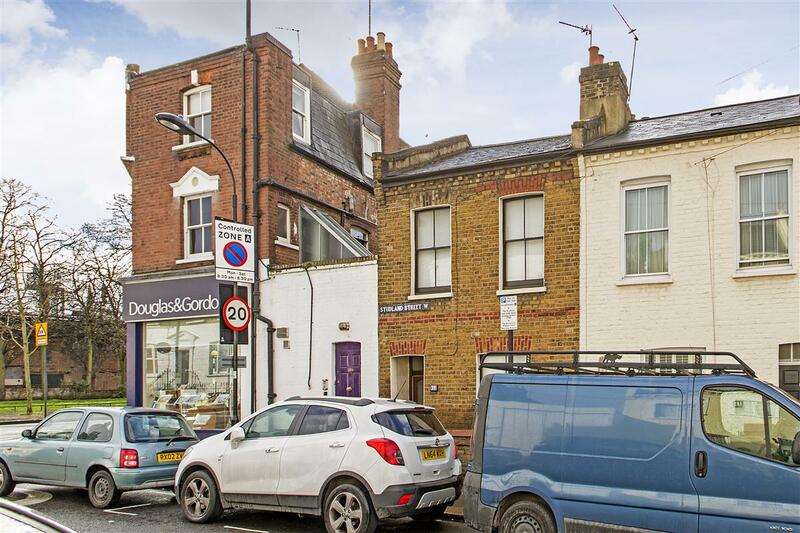 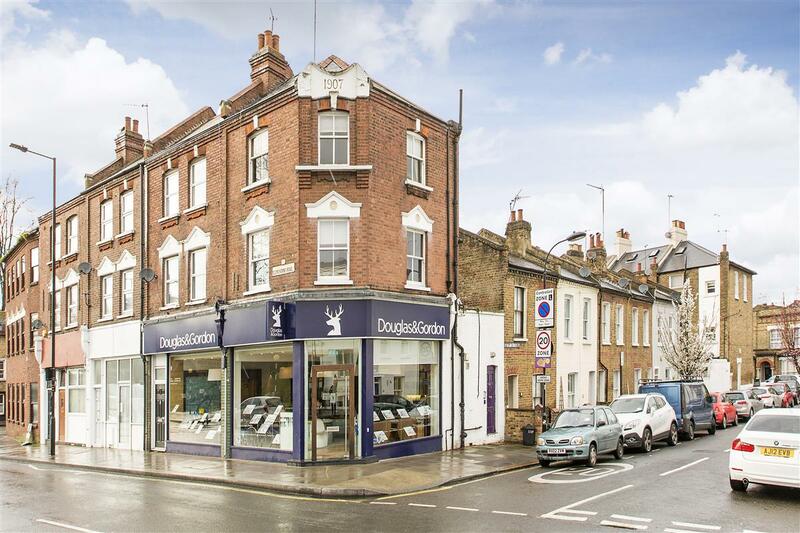 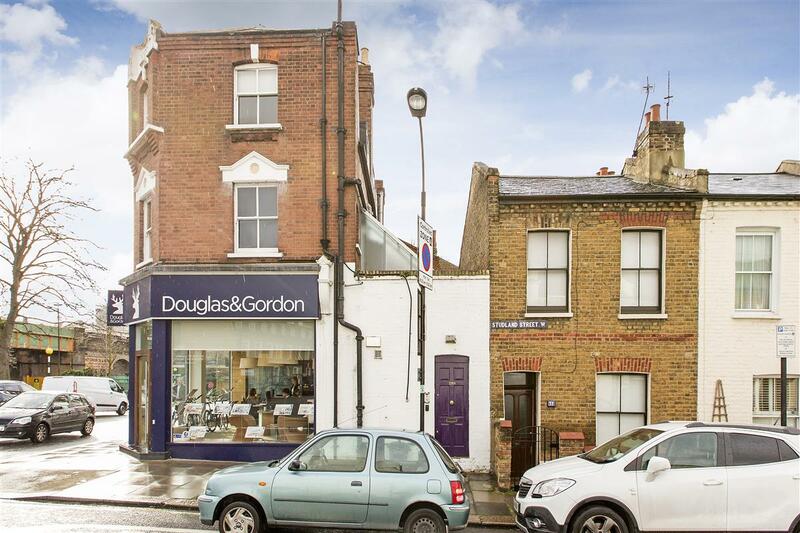 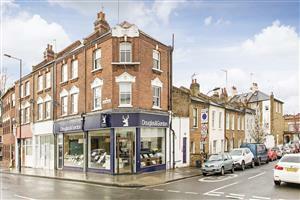 This property is also conveniently located within close proximity to the local shopping amenities of Brackenbury Village, the popular King Street, and Westfield Shopping Centre.